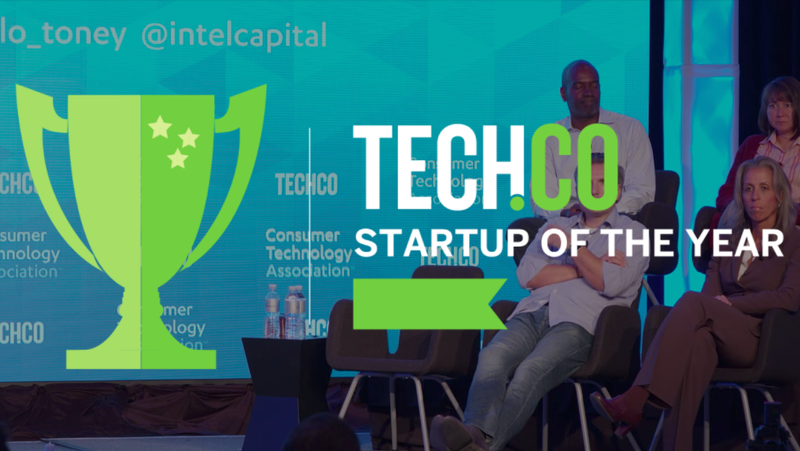 For five years, TechCo has showcased and supported burgeoning companies through the Startup of the Year competition. In addition to helping founders gain access to top tech investors, mentors, and influencers, the competition breeds an entrepreneurial energy that is palpable at Innovate Celebrate. Our mission is to discover and support the most promising and innovative startups in the world. In doing so, we have had the pleasure of meeting and helping to amplify the stories of some great companies like GrubHub, Groupon, LivingSocial, AddThis, Desk, and even Uber. Breakthrough solar technology that cooks like an oven. GoSun is making outdoor cooking easier, cleaner and more accessible around the world.